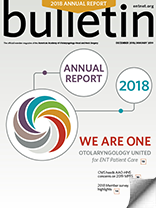 The ENThealth subscription programs give you access to ready-made content from ENThealth.org that has been developed and vetted by clinical experts in the otolaryngology-head and neck surgery specialty. 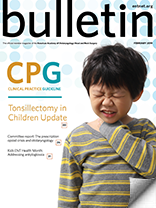 In addition, all materials are published with the patient’s comprehension in mind. The program includes all conditions on Conditions & Treatments A – Z, (https://www.enthealth.org/conditions-treatments-a-z/), as well as any new conditions added throughout the timeframe of your subscription period. 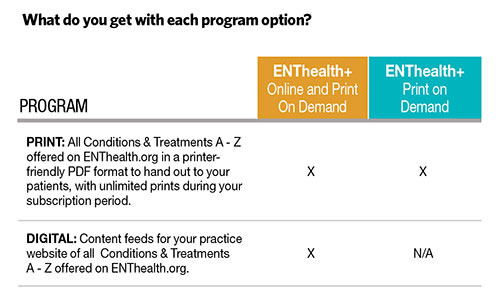 These subscription programs allow you to offer ENThealth.org content in a way that meets the needs of your practice. Whether via the printed handouts option or via content feeds to your practice’s website, ENThealth helps extend your quality patient care. 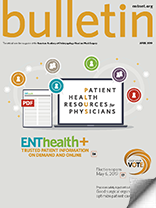 Looking for ways to share information with your patients about ENT-related diseases and disorders? Wish you had nicely formatted handouts, in patient-friendly language, about the conditions you treat? Want to attract patients to your practice’s website with more content about symptoms, conditions, and treatments? Don’t have time to spend on developing content for your practice’s website? PRINT: Share printer-friendly handouts of ENT symptoms, conditions, and treatments with your patients and their families/caregivers. DIGITAL: Add content feeds from ENThealth.org condition pages to your practice website, which will update in real time if changes are made on ENThealth.org. Once I Purchase a Subscription How Do I Get Access? 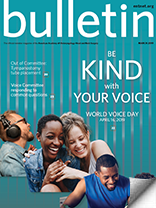 PRINT: Subscribers will be given access to a downloadable .zip file to access all available condition titles in PDF format to print and hand out to patients/caregivers. 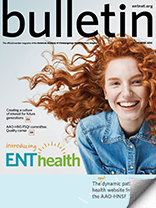 DIGITAL: Subscribers will be given access to an ENThealth.org page that houses the embed codes to cut and paste to your practice site. Instructions on how to incorporate these content feeds to your site are included on that page. 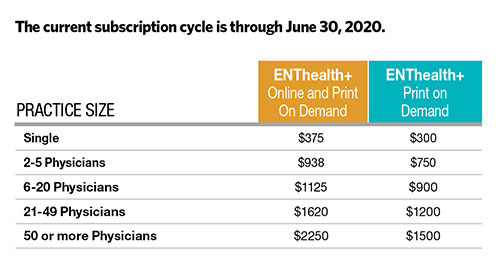 Pricing is a flat rate for the practice and is structured based on the number of physicians in the practice. This pricing structure is offered to AAO-HNS members only. Nonmembers may email licensing@entnet.org for pricing information. Start your subscription today! Go to www.entnet.org/ENThealthplus . If you have questions or need more information, please email licensing@entnet.org.